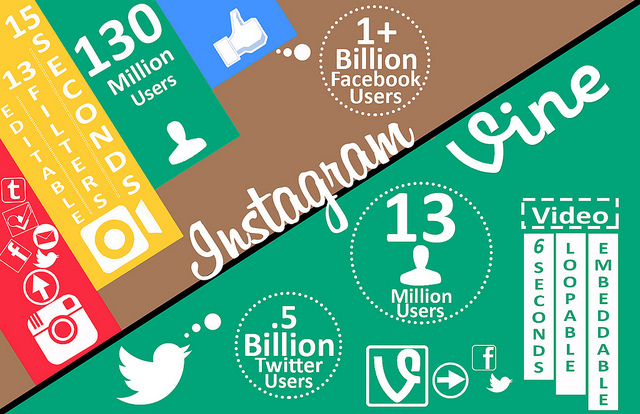 Videos on social media platforms have lately become very popular among content creators. There are various reasons for this. A very important reason for the rise of video content is smartphones where you can play any kind of media easily. However with the rise to social media and mobile app that help you watch videos easily, they have become the most important type of content. But the main concern for everyone is getting views for their videos. Videos are, after all, not easy to make. They require effort and time to be made in such that you can use them to drive traffic, create awareness and help establish credibility of your business. But figuring out how to get views for your videos to justify that effort can be tricky. Here’s some techniques that you can use to ensure views on your videos. One of the best ways to get views on your videos is through social media like Twitter, Facebook and LinkedIn. You might begin and end with video publishing websites like YouTube or Vimeo, but that isn’t enough. You want to enjoy the organic reach you get on social media especially on Facebook. You also want to make use of Facebook videos. Videos rule on social media as they are shareable among your followers. 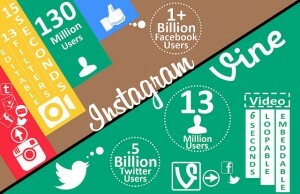 Another reason why you should use social media platforms is that they offer excellent ways to promote your content. Twitter, LinkedIn and Facebook all offer great promotion methods where you can promote your website and enjoy even more views on it. Instagram and Vines are more platforms that you want to use, and it means that you need to edit your videos to fit the length limitations of those platforms, and you need to edit keeping your target audience in mind. YouTube is and for a very long will remain the foremost platform for sharing videos. However, getting views on it can be tricky. Here are few tips when it comes to YouTube. First, pay attention to your titles. Catchy, to the point and relevant to the content is a must for a winning title. For instance if it’s about making tea, make it straightforward: How to avoid tea disasters or how to make the best cup of tea. Pay attention to your description. YouTube shows what the video is all about. Users also tend to pause the video and let it load up. During this time they pay attention to your description. See how best it describes your website. Also make sure your thumbnail is attractive, shares a preview about your video and is able to hook users to your video. 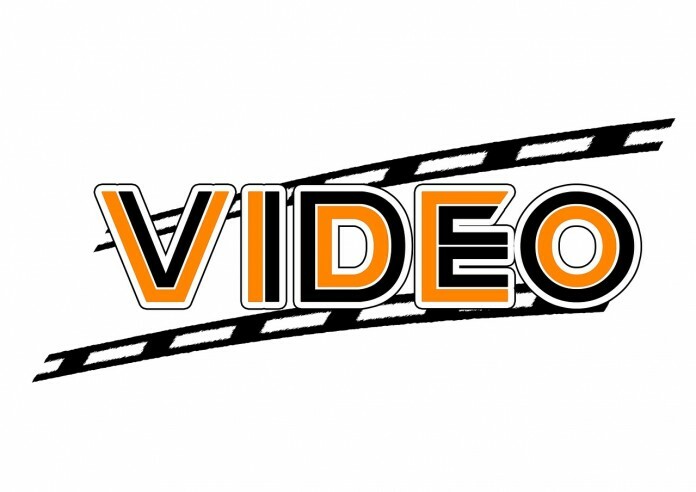 Videos can get excellent views on your website and landing pages where you get most of your traffic. Adding video right at the top helps it to get more views and helps in conversions. Same goes for your landing pages where it should be on the top to help hook the customers. Videos are excellent tools when used right. They get you more traffic compared to any other content type and also offer you the chance to get organic reach. They help in credibility and building thought leadership. Use the tips here to get more views on your videos today.